Pure Coconut Oil! Great for cooking or adding to a hot beverage. 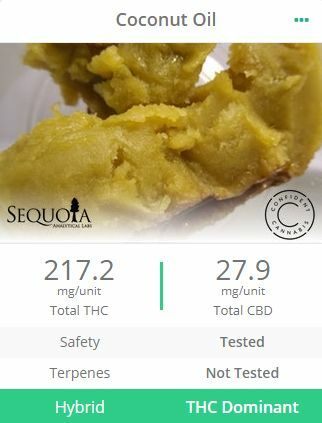 217.2 mg/unit of THC and 27.9 mg/unit of CBD. CANNABIS PRODUCT PRICES INCLUDE A 15% CALIFORNIA STATE CANNABIS EXCISE TAX. AN 8.75% SALES TAX WILL BE ADDED UPON CHECK OUT. Organic Non GMO Vegetable Glycerin based cannabis syrup. 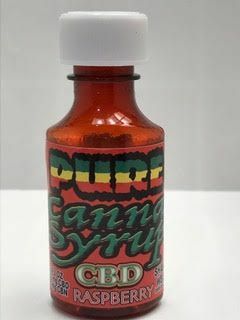 2 oz bottle containing 65mg of CBD and 20mg of CBN per bottle and only trace amounts of THC, less than 1%. Made using whole plants from high CBD strains, Harlequin and ACDC. 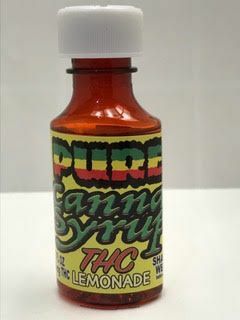 Nothing added, just glycerin, natural flavor and cannabis. Add to a bottle of water or your favorite sparkling water. Very good for stress relief, anxiety, pain, and sleep. Mellow dosage so easy to use without overdoing it. 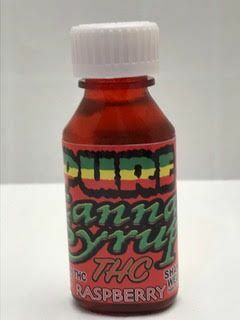 Organic Non GMO Vegetable Glycerin based cannabis syrup. 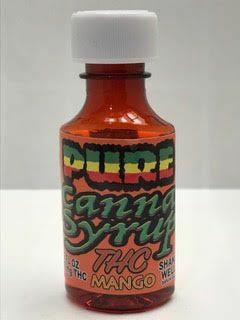 2 oz bottle containing 120mg of THC per bottle. Made using whole plants from a high THC strain, Mazar I Sharif. 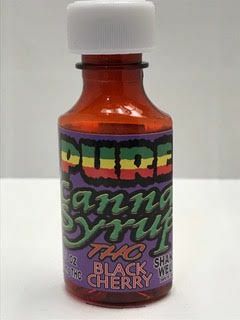 Nothing added, just glycerin, natural flavor and cannabis. Add to a bottle of water or your favorite sparkling water. Delivering throughout the entire state of California!